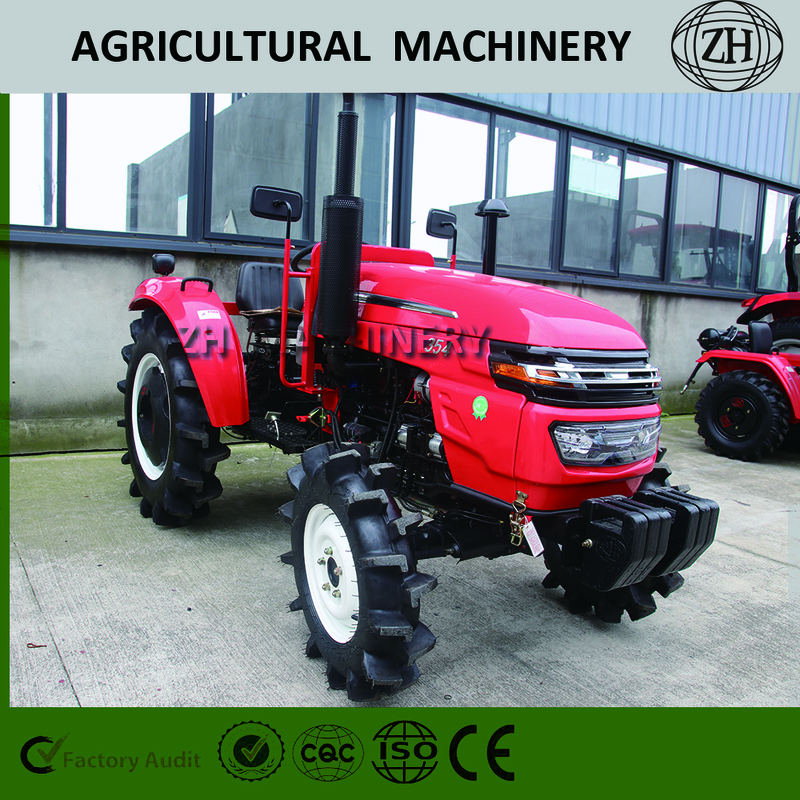 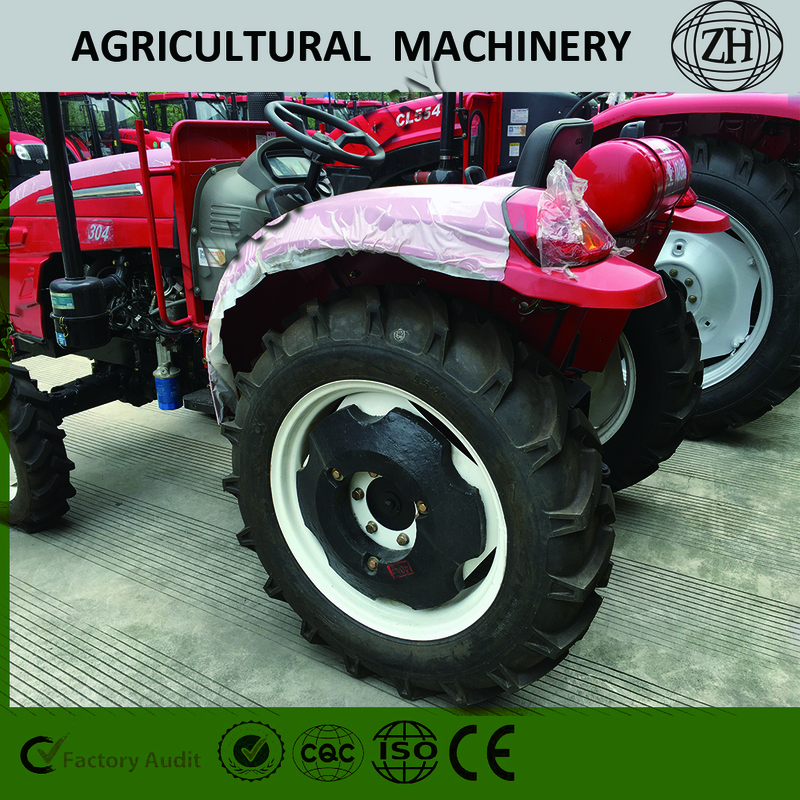 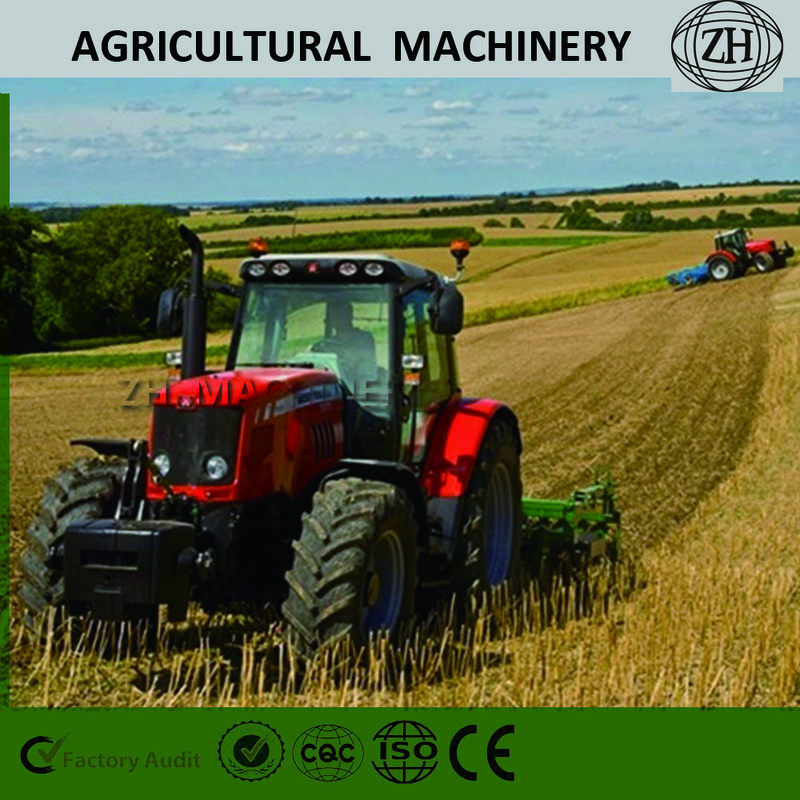 Factory Price 35HP Red Tractor for Farmland, all our tractor give out EXW price, with the low price, we can make sure our quality, will provide 1 year warranty time for whole 35HP tractor. 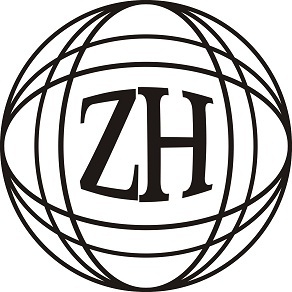 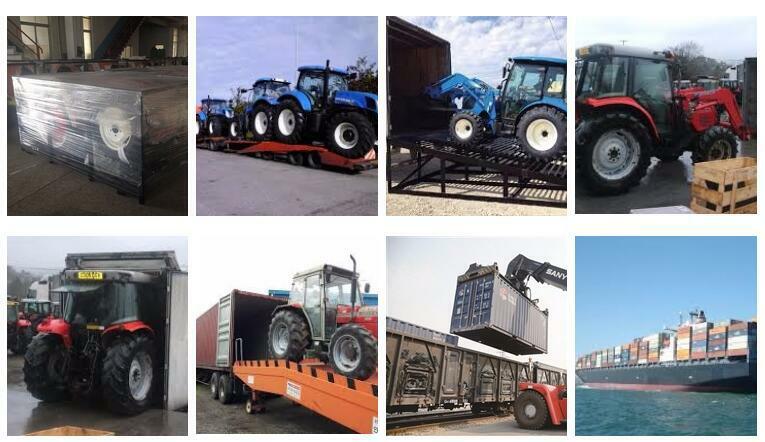 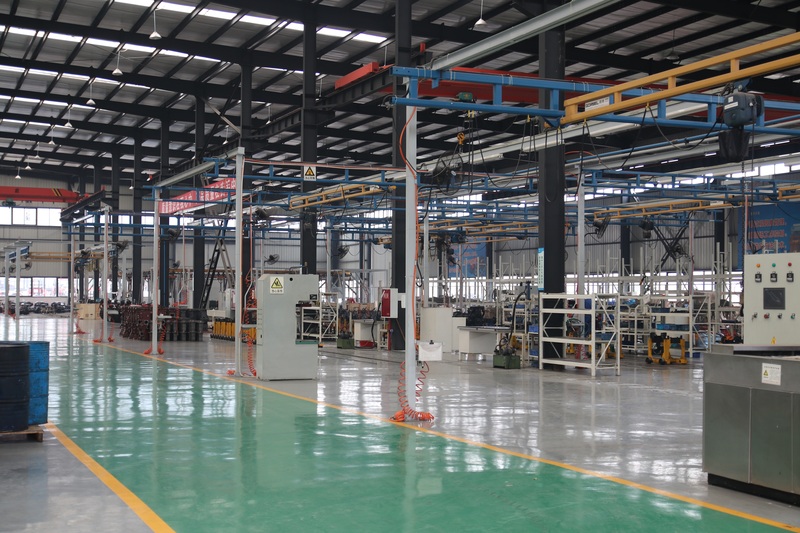 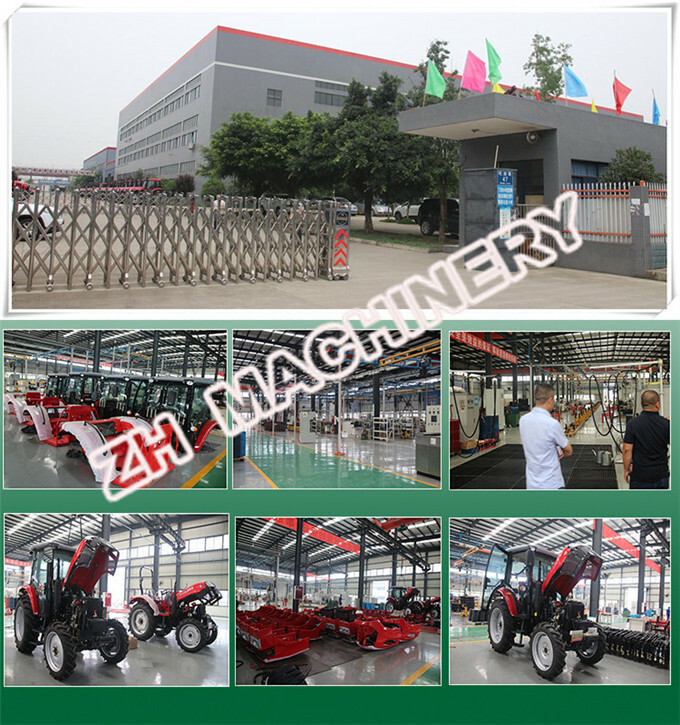 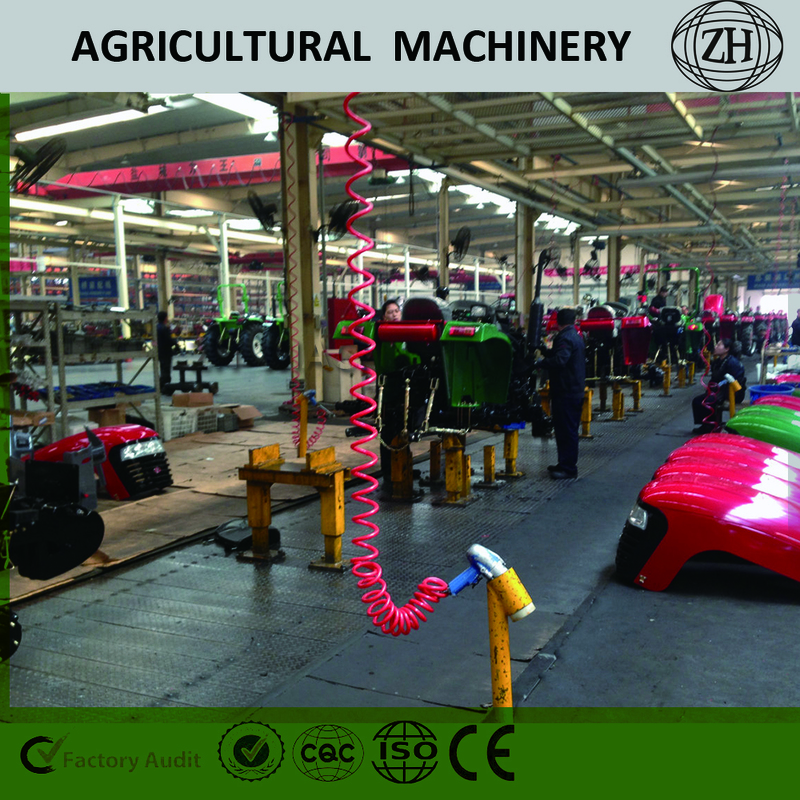 We use YTO, Changchai and other famous brand, We provide OEM service and other agriculture implements. 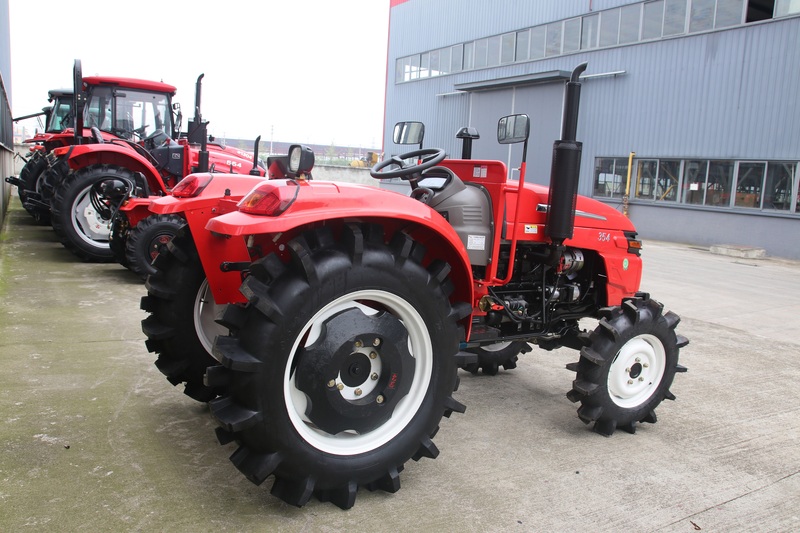 Red 35hp Tractor with big wheels.